These bird-shaped cakes once fueled miners in Japan's Fukuoka region. 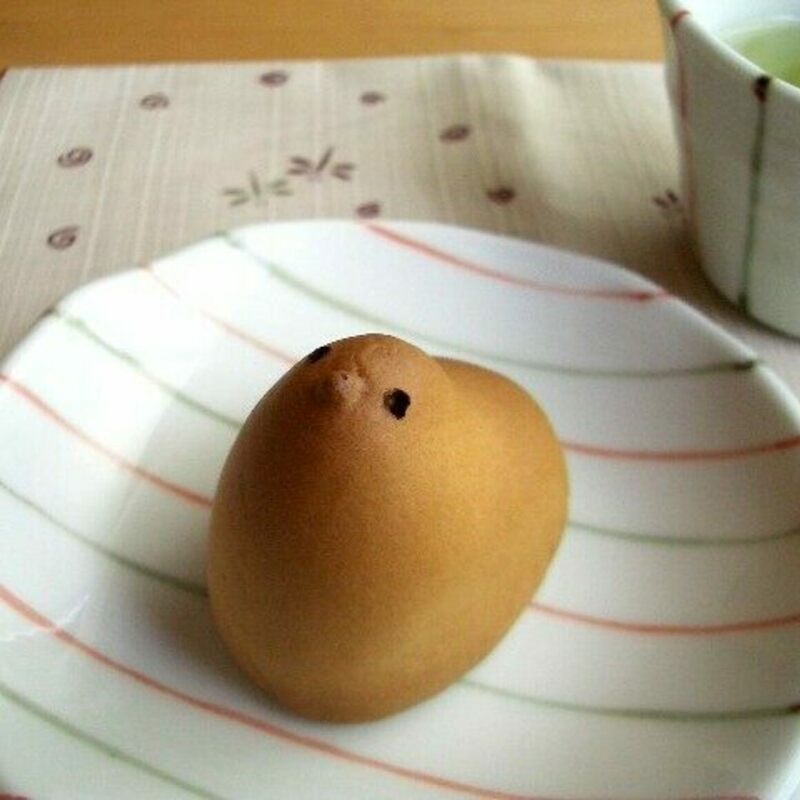 Hiyoko cakes are a specialty of the Fukuoka region in the northern part of Japan’s Kyushu Island. Their super-cute shape makes them one of Japan’s most loved sweet treats—not bad for something invented while their creator was asleep. It wasn’t long before the cakes became incredibly popular. By the 1950s, they were such a part of local consciousness, there was even a song about them, which became the background music for the weather forecast on the RKB television station. Interestingly, considering their history as a quick fuel for miners, the cakes don’t taste that sweet. They’re made from a dense sponge and filled with a smooth, yellow bean paste that’s meant to look like yolk. They are now available in stores scattered across Japan, where people commonly buy them as gifts. There’s even a black market for some of their limited-edition versions such as the pink, cherry-flavored filling the company releases for cherry blossom season. 18 manju in a box. Freshness period is 15 days at room temperature. Flour, sugar, eggs, and kidney bean are contained.